Alternative Auto has been working with e85 Fuels for several years now. And we’ve come up with some very impressive HP numbers on vehicles ranging from naturally aspirated street cars, to heavily boosted efforts as well. 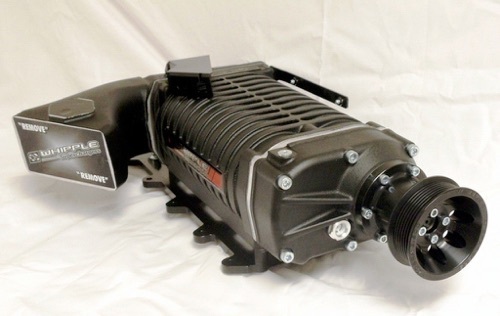 Most notably for us since about 2011, to be more specific; is our e85 fueled + tuned 2003-04 Terminator Cobra’s that are equipped with the massive and impressive 2.9L Whipple blower’s, that are configured for about 21-22psi of boost. 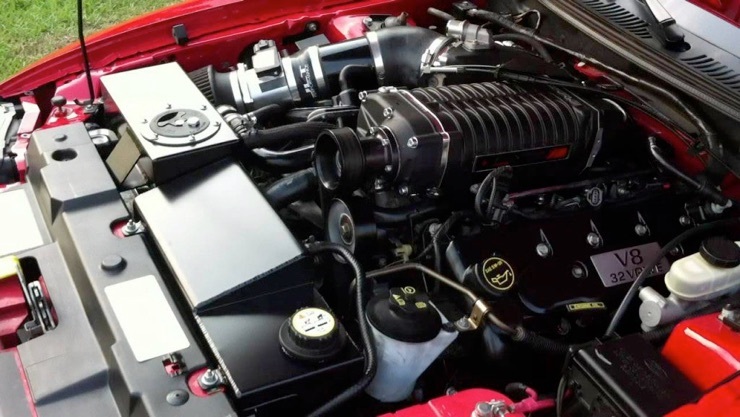 We are now to the point where with a properly done “return” Fuel system conversion, and accompanying fuel pumps, plus 80-lbs injectors… These 4.6L Cobra’s will produce about 700rwhp with totally stock motors and no headers ether. Just stock exhaust manifolds along with a proper hi-flowing 2.5in X-pipe, and a descent 2.5in cat-back system. Does not have to be a 3in system at this level. And with Kooks 1-3/4in headers in addition to about 22-23psi of boost, the numbers will jump up to as much as 750+ RWHP. All with what has amounted to be some killer streetablity and over all reliability with the original Terminator Long-Block motor… which most are well aware is a very tough forged motor from the factory! Please call for more detail and pricing.